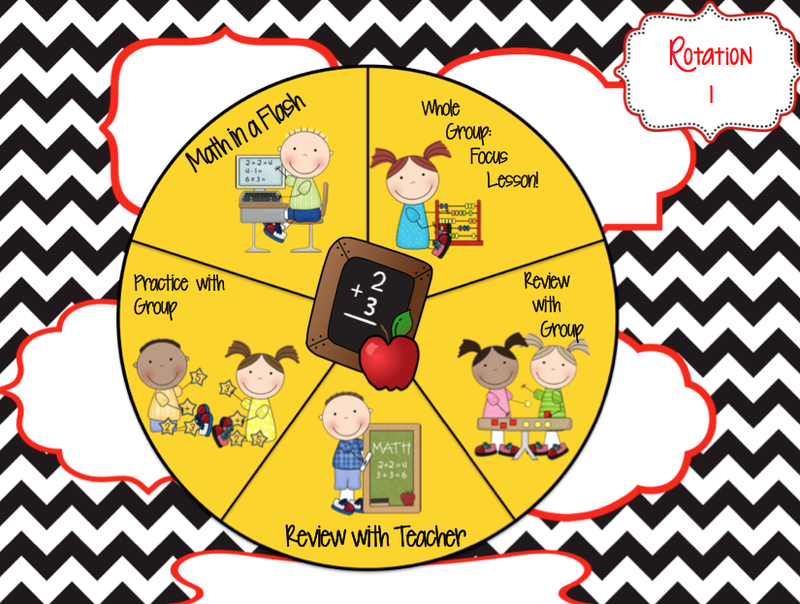 Several months ago I blogged about some classroom observations I made and added a few pictures of the classroom stations. The timer was a big hit and I had hundreds of request to purchase it. Since it wasn't my creation, I asked the teacher if she wanted me to put it on my TpT store for a month and she agreed. It was a big hit and still is so she opened her own store just to sell these timers. The station timers are editable. 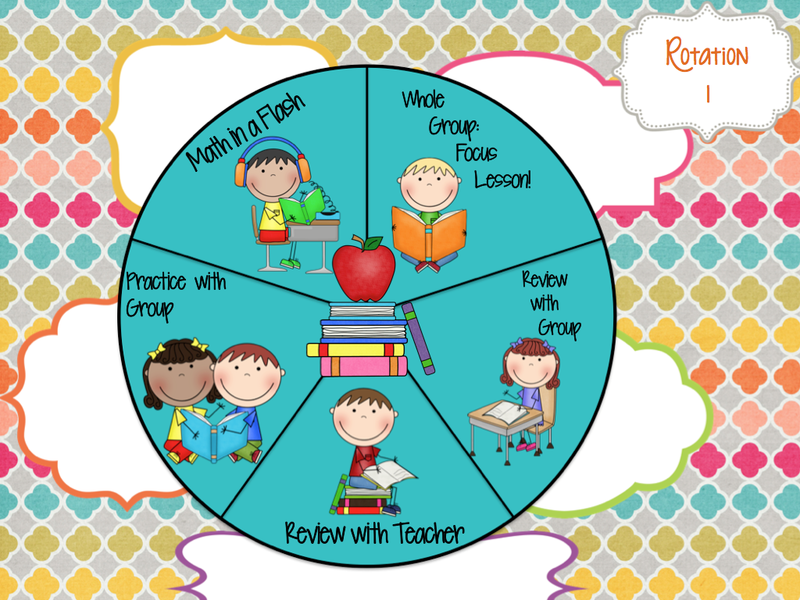 You can put students names around the edges of the circle just by inserting a text box. The center picture begins to appear throughout the time. The timers come in 10 minute or 15 minute rotations. 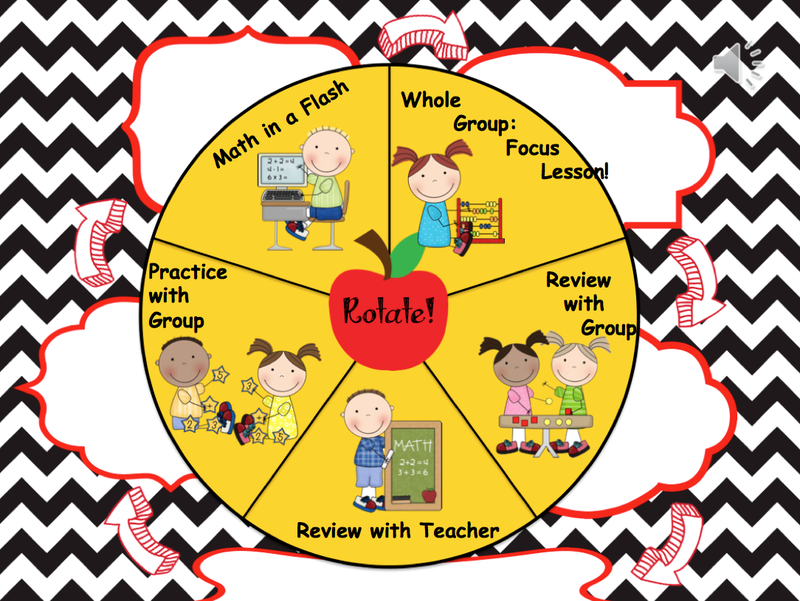 However, she can customize a timer just for your classroom needs and theme. 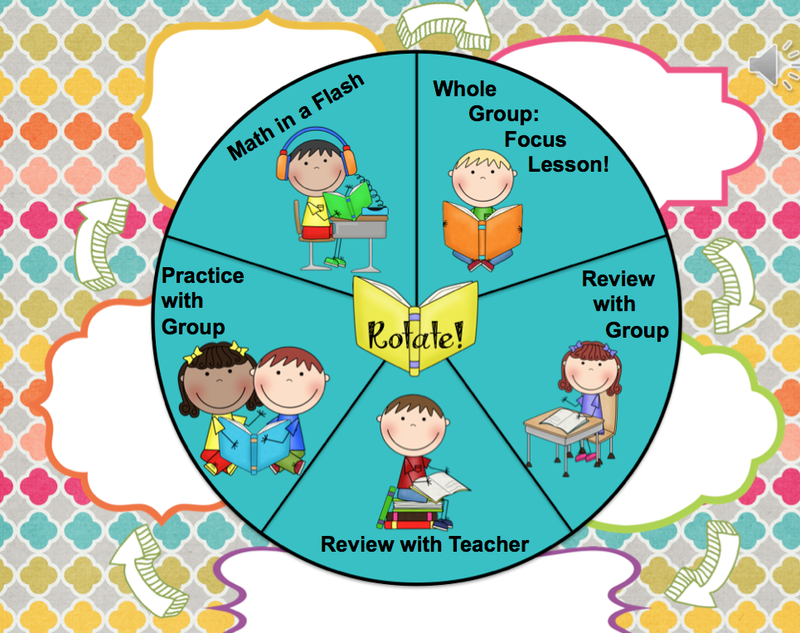 The center of the timer shows Rotate when students are to move to the next station.